For a number of years now FlyMasters has produced an annual magazine packed with information. 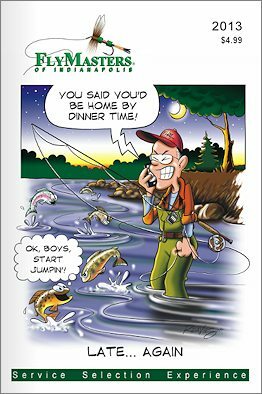 Each year we have brought articles from many guides, industry reps, and fisher men and women that devote their lives to the art of fly fishing. 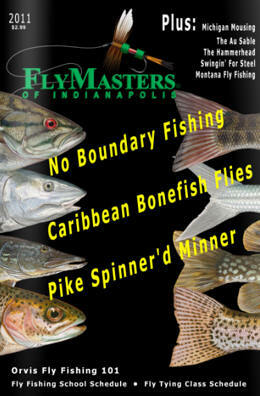 These publications have information about fishing local waters in Indiana, Michigan and Ohio as well as destinations a bit further away, like Alaska, Mexico, The Bahamas and the Florida Keys. 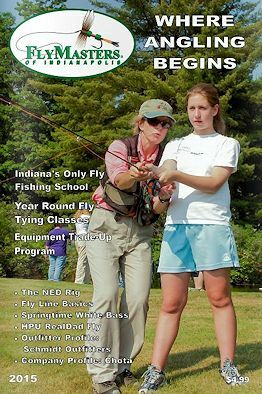 Whether your interest is in bluegill and Smallmouth Bass fishing, bonefish and permit or trout, salmon and steelhead there is something in each of these magazines for you. 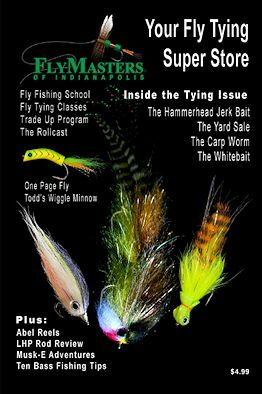 In addition to great articles, these magazines have all the pertinent information on the various schools, classes and clinics we have at FlyMasters. 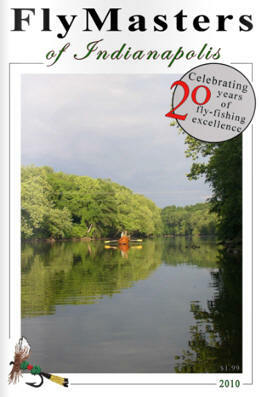 Each year we have a number of Fly Fishing Schools to help beginners learn this great sport. 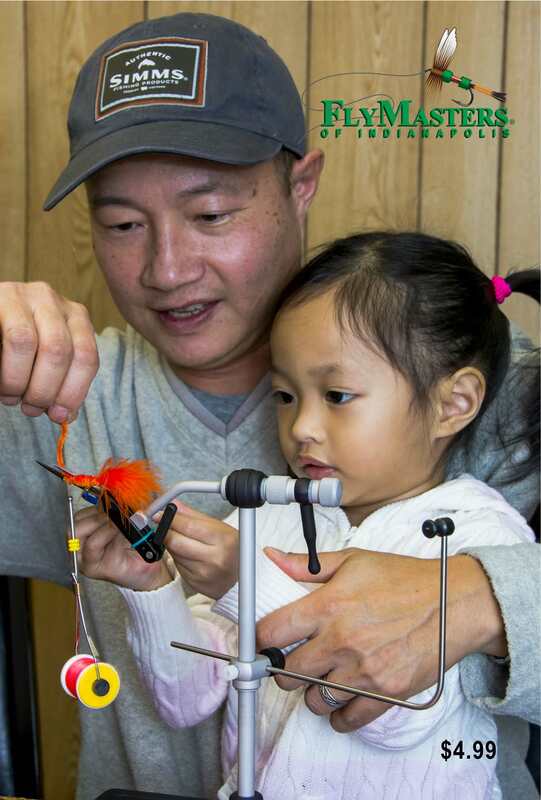 We host specialty clinics as well to help people expand their knowledge of fly casting, presentation and fishing. 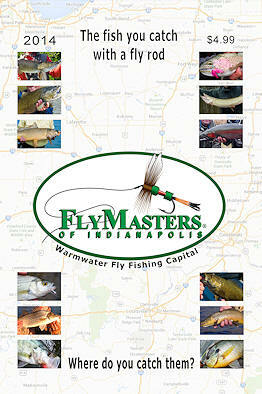 There is information on the various fly tying classes we have through out the year. The most recent addition also has the dates for the above mentioned classes and school for the current year. Each issues also has information about special events that we host here at the shop. 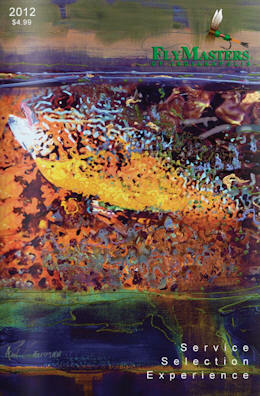 There is also information about various fishing trips and outings we do through out the year. 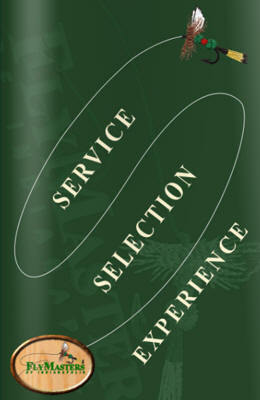 In order to view any of the above magazines simply click on the cover of the desired year.